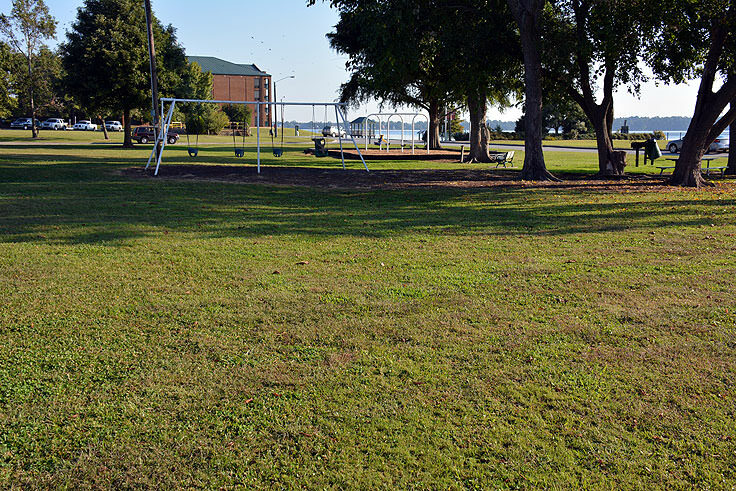 This six acre site is surrounded by water, and is located at the point where the Neuse and Trent Rivers meet, creating an easy-going atmosphere with an incredible, waterfront backdrop. 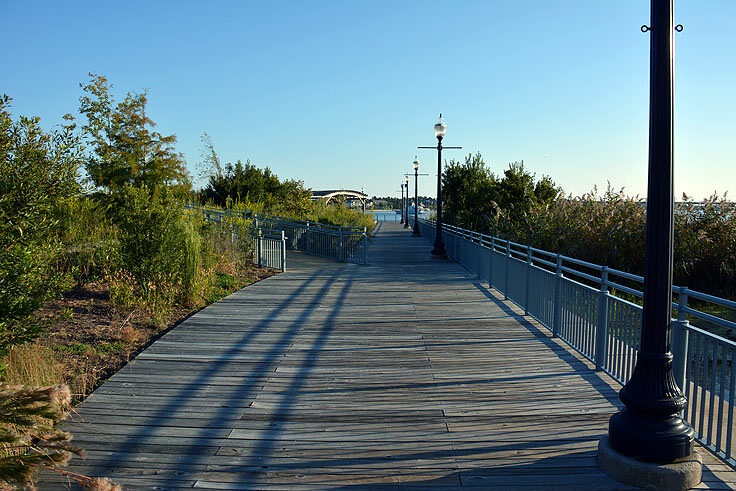 Acres of grassy terrain are dotted with wooden benches, picnic tables, and grills, allowing any visitor to take a quick and comfortable break overlooking the rivers, or enjoy a scenic waterfront barbecue. 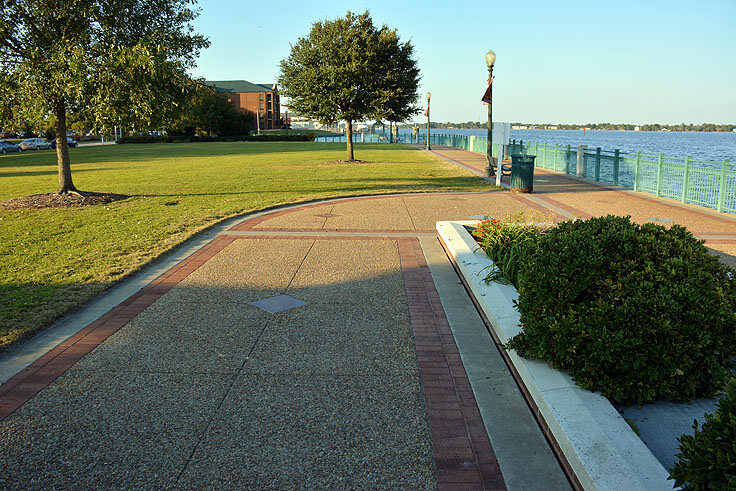 Playground facilities are located on site for younger visitors, as well as restrooms and a popular waterfront boardwalk that winds through the site and extends to neighboring Bicentennial Park. 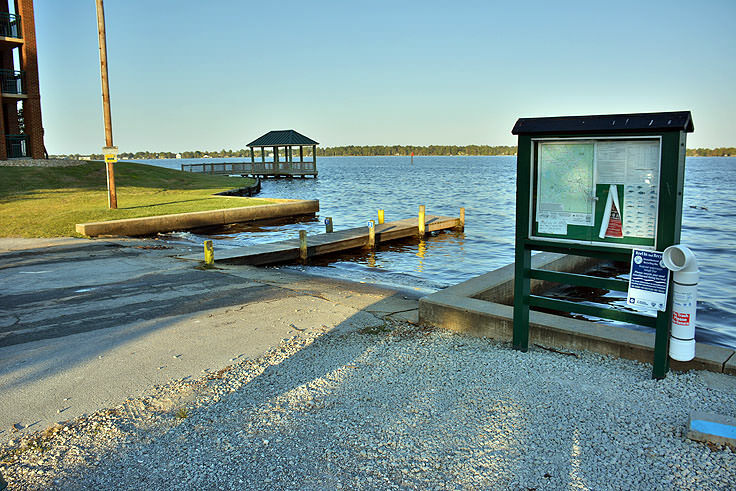 Water lovers will feel right at home in this park, as the site features a popular fishing pier as well as two public boat launches, ideal for kayaks, canoes and small vessels. 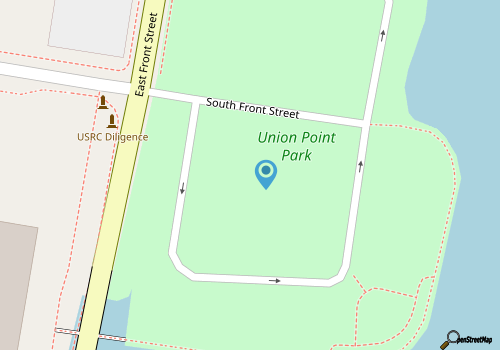 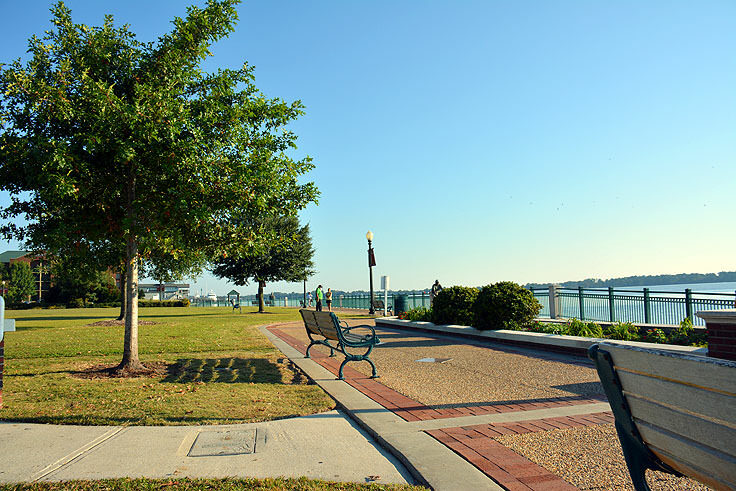 With the downtown-adjacent location, the Union Point Park is an ideal launching point for extended paddles around the waterfront borders of New Bern's historic district. 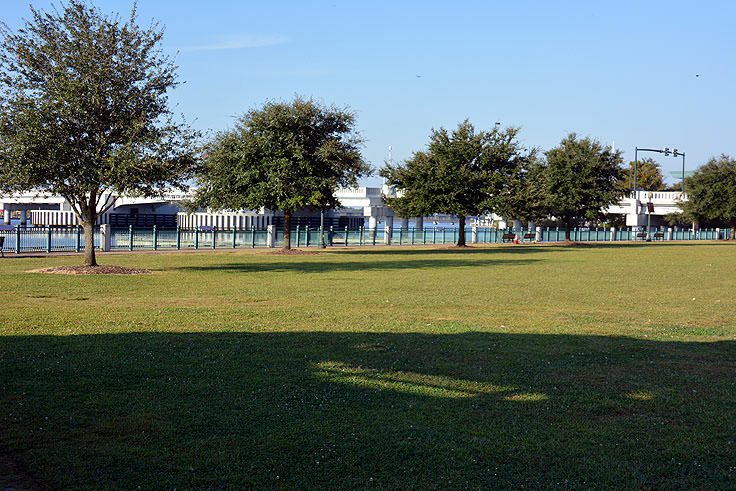 The showpiece of this park, however, is the newly constructed gazebo with a white picket perimeter and a forest green rooftop. 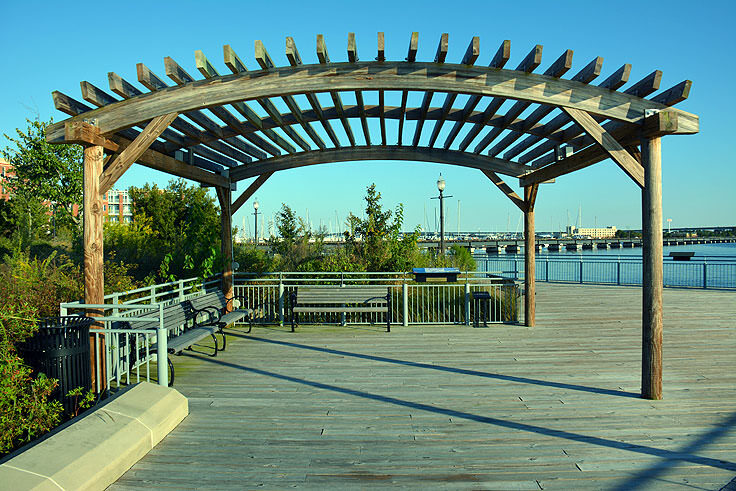 The gazebo has become the venue of choice for a number of popular musical performances and events, including the award ceremony site for local 5Ks and 10Ks and seasonal performances by local brass bands and other local musicians. 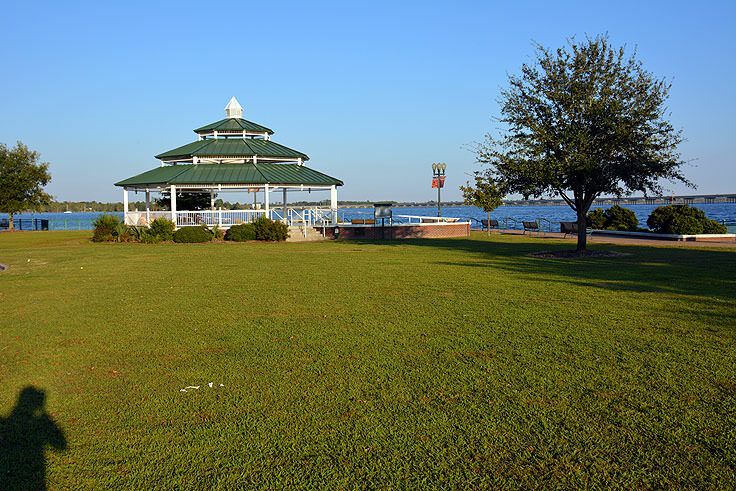 With a stunning background of miles of water and the outskirts of New Bern's downtown, a concert in the park at this locale is a thoroughly enjoyable event from any perspective. 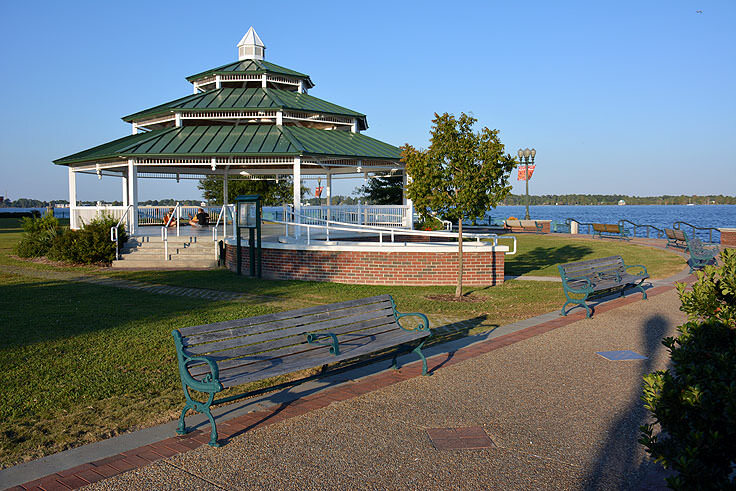 Best of all, virtually all of the musical performances held at the gazebo are completely free to enjoy. 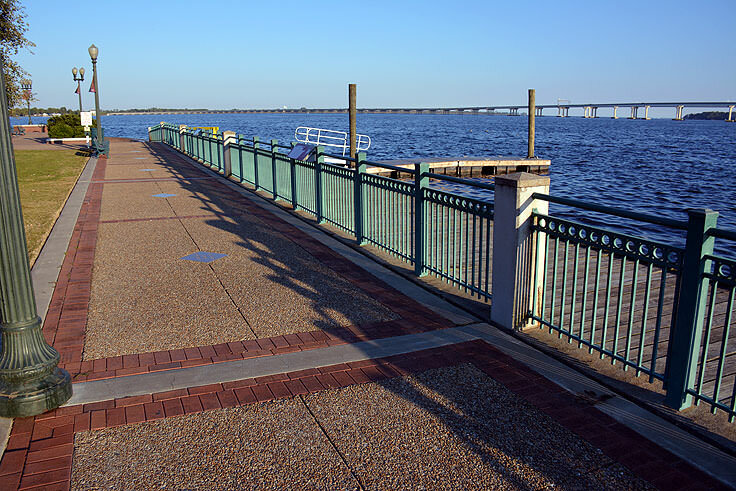 Open to the public year-round, the Union Point Park is an inviting, entertaining and perfectly picturesque destination that every New Bern visitor can indulge in. 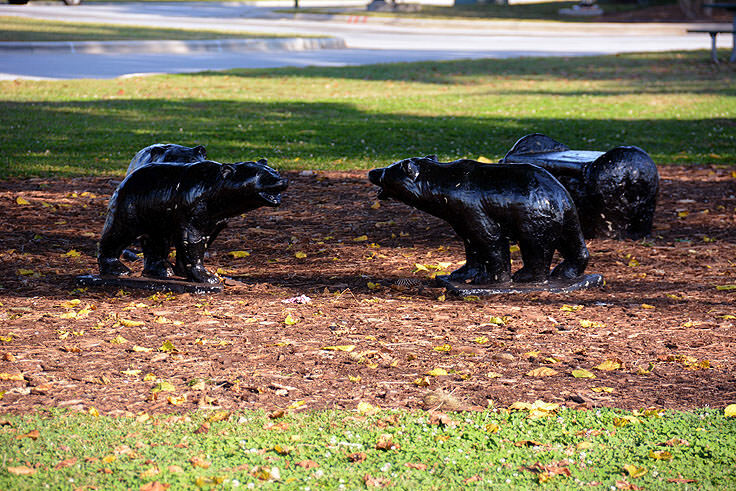 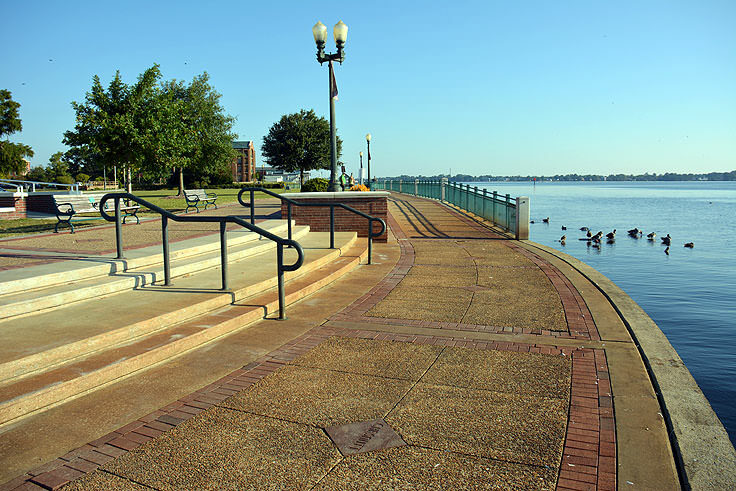 For a front row view of the waterfront, and one of the most scenic spots in town to sit down and take a break, the Union Point Park is sure to be a favorite rest stop for any downtown New Bern adventurer.